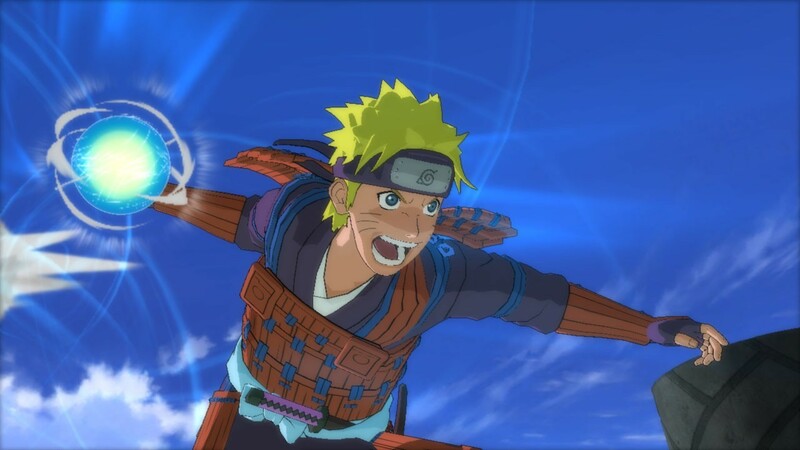 A new trailer for developer CyberConnect2 and publisher Namco Bandai’s Naruto Shippuden Ultimate Ninja Storm 3 is here, and yes, it’s just as insane as you’d expect. First, Naruto Shippuden Ultimate Ninja Storm 3 is a ridiculous name. Just typing that makes me want nothing to do with the whole series. Thankfully though, this new trailer for the next big fighting game following Naruto and his colorful band of ninjas is just bombastic enough to have me interested. It also comes from the guys who gave us Asura’s Wrath, so you can expect at least a dozen insane moments that you’ll never quite forget. Look to pick up the game on Xbox 360 and PlayStation 3 March 5. Are you a fan of this franchise, or even the fiction it’s based off of? Will you be picking up this third title in the series? Let us know what you think by leaving a comment below!